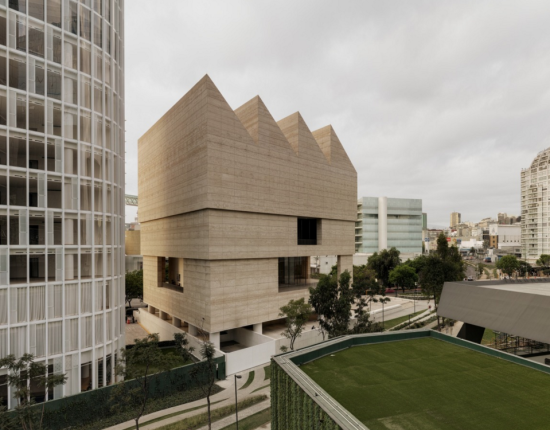 Swiss Pritzker Prize winning duo Herzog & de Meuron has been awarded commission to design the $136 million Battersea South campus at the Royal College of Arts (RCA) in London. 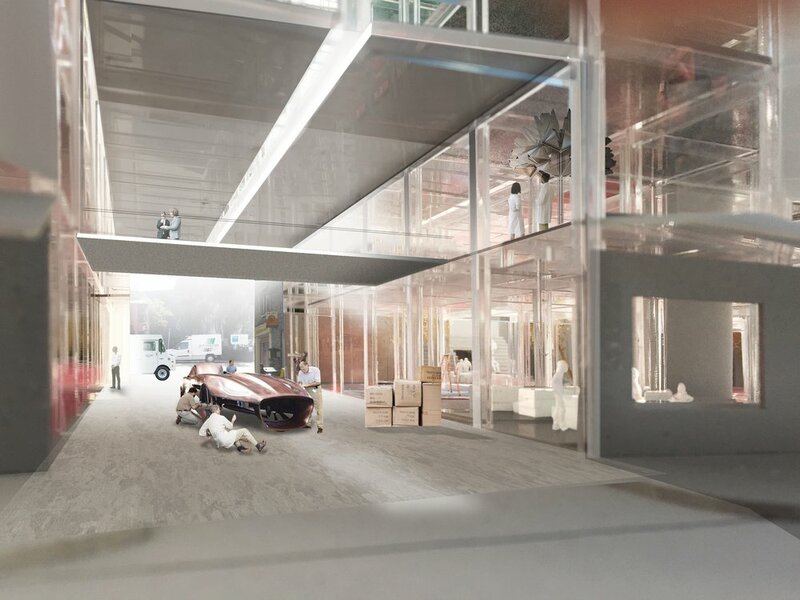 The firm saw off proposals from Diller Scofidio + Renfro, Studio Gang, and four other finalists to win the design competition that called for a "strategic design approach to a new centre for the world’s pre-eminent art and design university’s Battersea campus." The 161,460-square-foot scheme will accommodate design studios as well as space for engineering, science, and technology. The scheme aims to coalesce these disciplines as the RCA sets its sights on becoming a STEAM-focused graduate university (Science, Technology, Engineering, Art and Maths/Medicine). The school also wishes to turn its research and knowledge exchange centers into "the domains of computer and materials science, the impact of the digital economy, advanced manufacturing and intelligent mobility." Part of Herzog & De Meuron's design sees the inclusion of a "hangar" space, capable of housing large-scale works and projects as well as interior planting. Pierre de Meuron, co-founder of the Swiss studio, said the RCA had set a challenging brief. He added that the Battersea site in south London offered "an opportunity to rethink the RCA campus and establish the patterns of connectivity and organization that will make a successful building."